Take a ride on the road that shaped a nation. The National Road celebrates 200 years of completion in 2018, and we&apos;re inviting you to join the fun! This tour offers a unique perspective of captivating history from days gone by and the triumphs along Route 40. Hosted by historically-dressed reenactors, this tour includes special receptions, unique architecture and stunning scenery. Arrive at the Brownsville Area Revitalization Corporation and the Frank L. Melega Art Museum for your official welcome to the National Road. 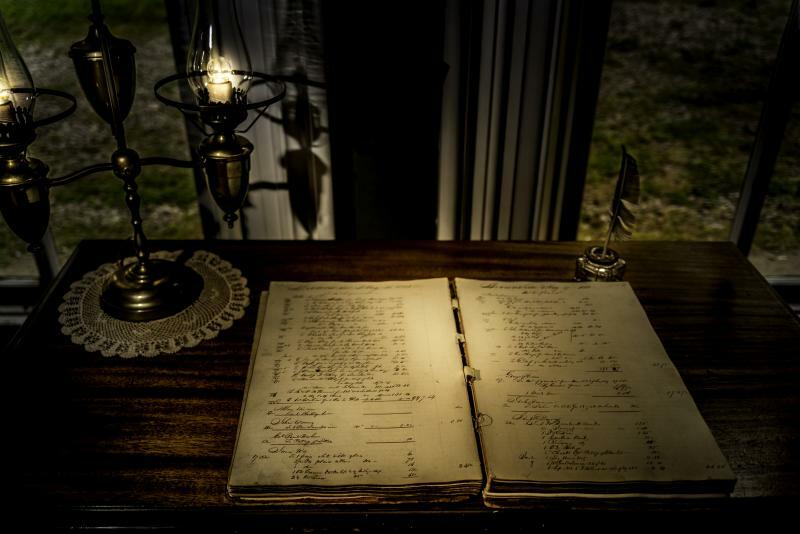 Discover the captivating history and learn about the first settlers of the area at Nemacolin Castle and Front Street Historic Walking Tour. Tour Searight Tollhouse, one of only two remaining tollhouses along the National Road. Arrive at Mount Saint Macrina, where your group will enjoy lunch and take a tour of the beautiful historic mansion. You&apos;ll learn of the life and grandeur of the original owner, coal baron J.V. Thompson, and his wife, "Honey" Hawes. Enjoy entertainment and a behind-the-scenes tour at the State Theatre Center for Arts, an original vaudeville house in the heart of historic Uniontown. Have a seat for dinner and drinks at Caporella&apos;s Italian Ristorante, a dining experience in a historic train station. Check in to your lodging of choice for a good night&apos;s rest. Enjoy breakfast at your lodging of choice. Meet up with Thomas Jefferson and Albert Gallatin as they plan the route of the National Road at Eberly Plaza in Uniontown. Take a historic driving tour of Hopwood as Albert Gallatin shares ideas and dreams for the future of the road and our country. 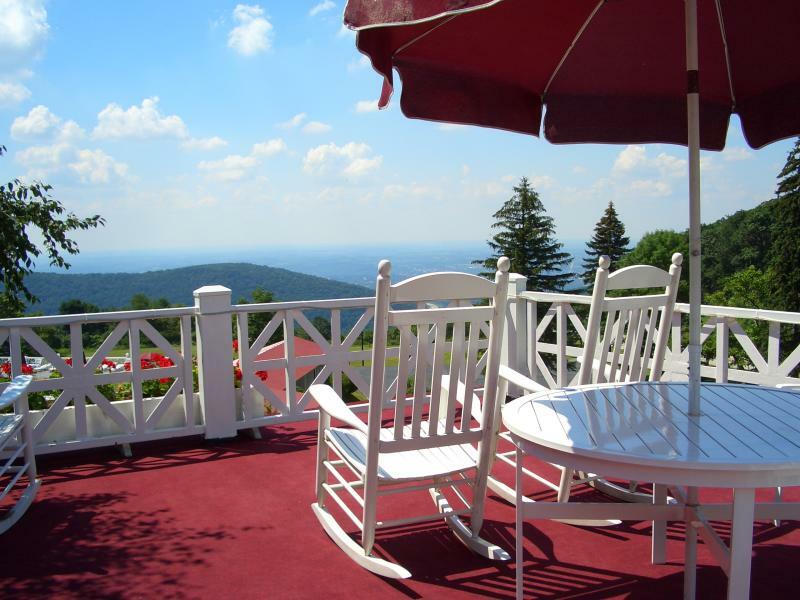 Enjoy brunch with a view at the Summit Inn Resort Restaurant! Learn about the Vagabond Camping Trips from Thomas Edison and tour this historic property where famed characters such as Henry Ford, Harvey Firestone and Thomas Edison once stayed. Explore the largest cave in Pennsylvania, Laurel Caverns, and pick your adventure, from Kavernputt to rock climbing. Eat lunch in a historic barn, tour the vineyard and sample wines at Christian W. Klay Winery. 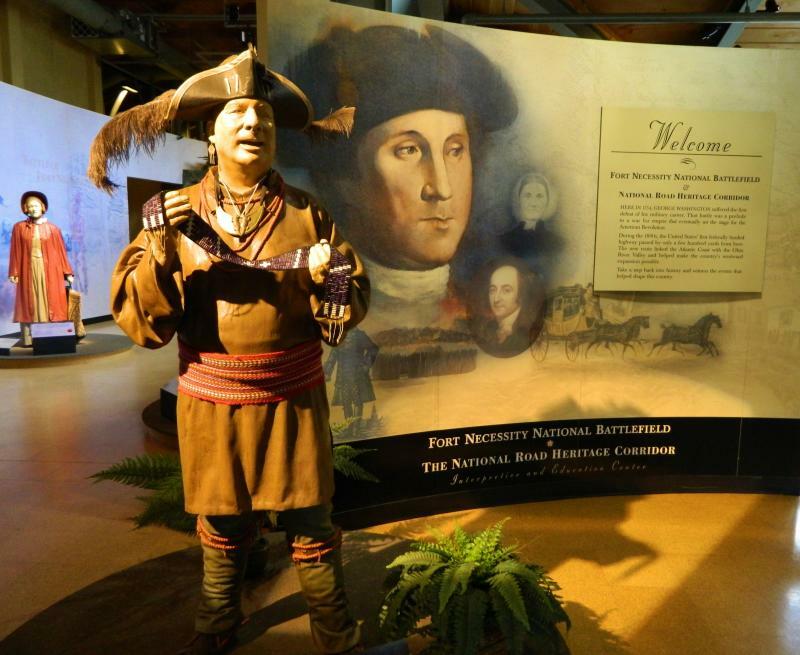 Stop at Fort Necessity National Battlefield, one of the most famed sights along the National Road and where George Washington lost his first battle. Enjoy a fully-guided tour at Frank Lloyd Wright&apos;s Kentuck Knob, a Usonian house with famous furniture deigns, beautiful views and gorgeous natural scenery. Stop at the Stone House Restaurant for dinner in a historic inn that has served the National Road for decades. Arrive back to your lodging of choice for a good night&apos;s rest. Visit Ohiopyle State Park and the Laurel Highlands Falls Area Visitor Center, where you&apos;ll learn more about the National Road. Tour one of the finest examples of American architecture at Frank Lloyd Wright&apos;s Fallingwater. Enjoy the rest of the day relaxing in style at Nemacolin Woodlands Resort. Try your luck at Lady Luck Casino, take an art tour, explore animal habitats or head to the spa before dining on property. Arrive to your lodging of choice for a good night&apos;s rest! Enjoy breakfast at Nemacolin Woodlands Resort. Travel to Addison Borough and take a walk along Main Street, a tract of the original National Road, where you will find reenactors sharing what life was like while traveling along the National Road. Stop by the Old Petersburg Toll House, where all of the characters from your excursion will bid you farewell from the National Road.